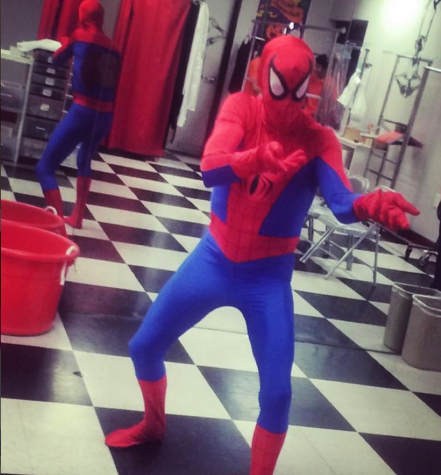 Still looking for the perfect costume? 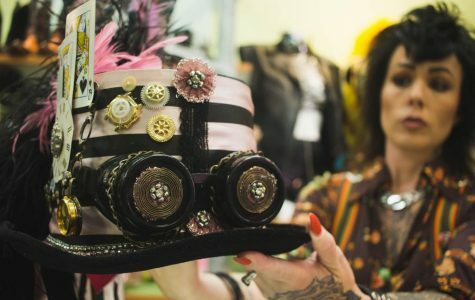 Check out some of San Diego's best options. Halloween falls on Hump Day, but the city won’t be dead. 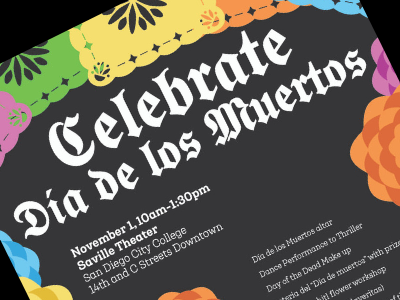 Here is a list of upcoming Halloween and Dia de los Muertos events on and around the City College campus. 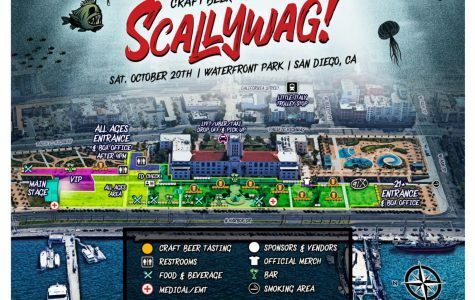 Waterfront Park, perfectly placed between a marina full of ships, the downtown skyline and planes diving into the airport, provided the ideal setting for Scallywag beer and music festival on Oct. 20. Waterfront Park is turning Rancid on Oct. 20. 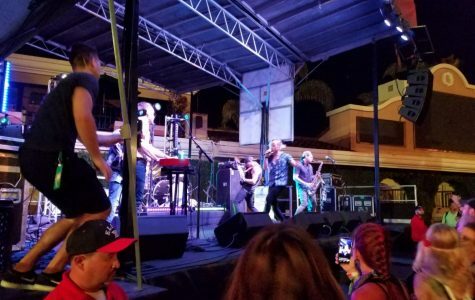 The ska-influenced punk band with the mega-hit songs "Time Bomb" and "Ruby Soho" will headline at the Scallywag music and craft beer festival. 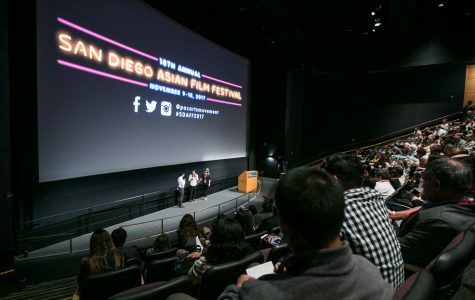 The San Diego Asian Film Festival is in its 19th consecutive year of exhibition. 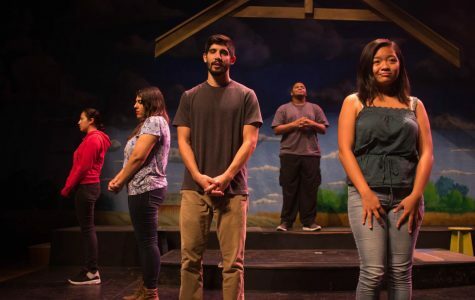 The annual nonprofit event has a simple mission: to expand the legacy of Asian cinema. A period piece set in 1890s rural America, “Anatomy of Gray” features a twist of fate when outsider Dr. Galen Gray crash lands his hot air balloon in the small town of Gray, Indiana. KAABOO Del Mar artists Imagine Dragons and Stealing Oceans focused on positive messages to raise awareness about mental health issues. These messages were prevalent not only in their lyrics, but also in direct messages to fans between songs. 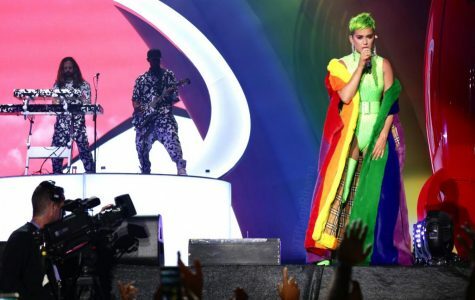 KAABOO Del Mar wrapped up to the tunes of big-name stars like Katy Perry, Wiz Khalifa and TLC on Sept. 16. 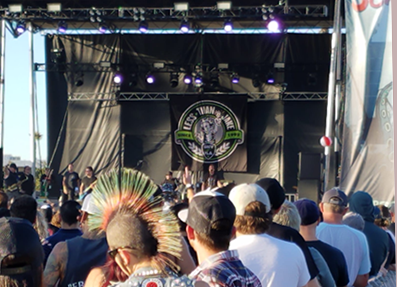 Hot days, long nights, and hopping back and forth between stages took a toll on music lovers like a 3-day marathon.